I thought it would be corny... how can a supposedly brilliant lawyer not be able to get herself out of being a housekeeper? But the story is funny and heartwarming and smart. I loved the characters, even Trish and Eddie. It's a light getaway and a perfect chick-lit style beach read. Typical Nicholas Sparks style. Heartwarming, selfless and kind characters mix with a story of revenge. Quick, easy read. If you love Nicholas Sparks (and let's face it, who doesn't?) you'll love Safe Haven as well. 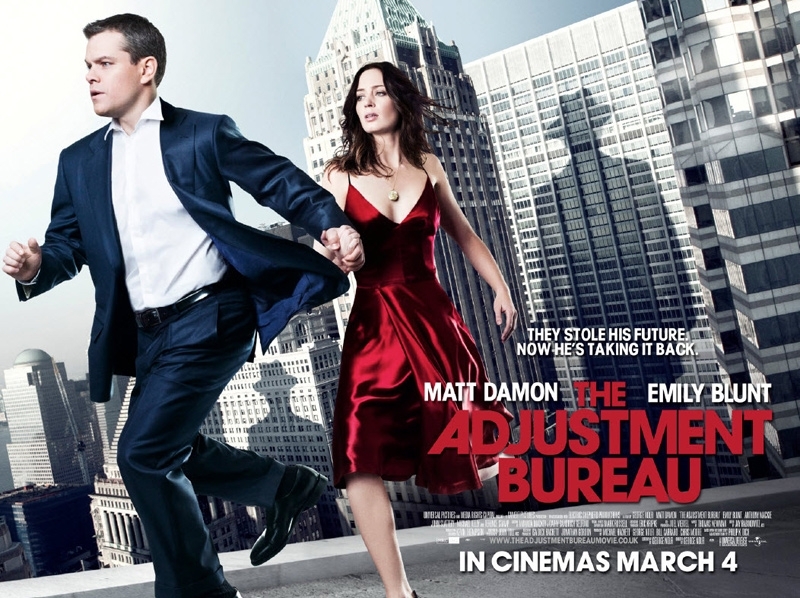 Lauryn and I managed to snag a copy of The Adjustment Bureau from the Redbox and we watched it tonight. It was pretty good. Not the action-packed thriller that we thought it would be but the storyline was original, the characters (Matt Damon, Emily Blunt, Anthony Mackie) were very likable and the movie was actually a lot of fun to watch. There were some snarky laugh out loud moments and some OMG! moments. Very enjoyable. Glad we checked it out. Now we get to decide what's next! Any ideas? So, lately Lauryn and I have been on an action movie kick. I think it all started with Iron Man 2 (on DVD) and we've been trying to fill our weekends with action ever since. Aside from IM2, I've been trying to catch her up on some classics such as Speed and Speed 2, and the Mission Impossible franchise in preparation for MI4 which comes out in December. We also loved Captain America (Thor was good but not as good as CA) and I loved how they all tied back to Stark Industries. And how Nick Fury comes in to bring them all together. We're excited for The Avengers movie; I hope it lives up to the hype. We still plan to watch The Incredible Hulk because it is tied in to the Avengers but the actors are all different. We also saw Transformers 3 which was great considering how bad Transformers 2 was. Awful! Three definitely made up for it. We saw the last chapter of Harry Potter at the Imax Theater in Atlantic City. What a great experience that was! Great books, great movie. If you haven't read them, make sure you do so. It's so easy to immerse yourself in that world. I've also seen a few on my own: Salt, The Tourist and Wanted, all of which made me a huge Angelina Jolie movie fan. 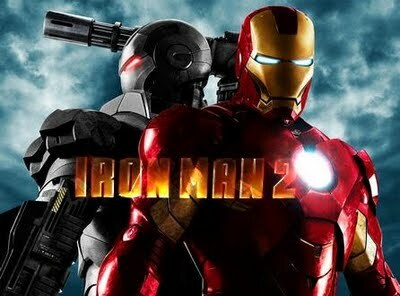 I can't wait until the sequels come out for them (Salt 2 comes out in 2014, still hoping for a Wanted 2). And I highly recommend The Other Guys. One of my favorites from last year!